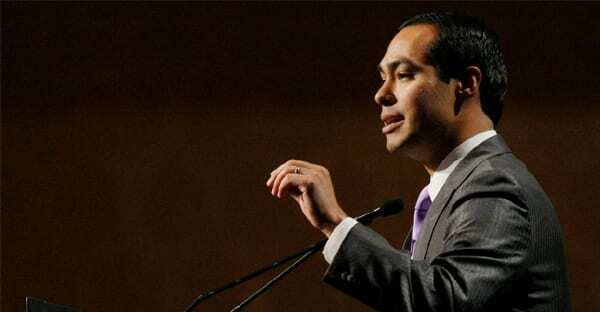 San Antonio Mayor Julián Castro, who was mistaken for a White House intern by Barack Obama less than three years ago, will deliver the keynote address at the Democratic National Convention that will nominate the president for a second term. Castro will speak in prime time on Sept. 4, the first night of the convention in Charlotte, N.C. First lady Michelle Obama is scheduled to deliver remarks the same night. This entry was posted on July 31st 2012 at 3:54pm/15:54 and is filed under Live News Column 1, Politics. You can follow any responses to this entry through the RSS 2.0 feed.